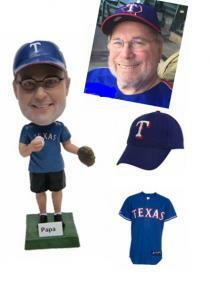 Everyone loves sports. 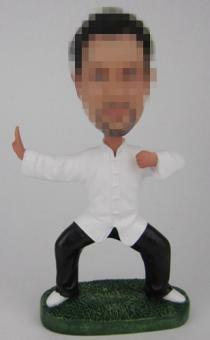 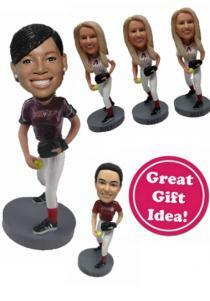 Sports bobbleheads must be the best gifts for your friends. 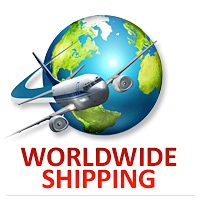 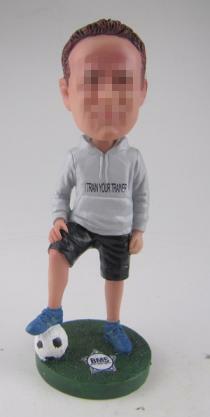 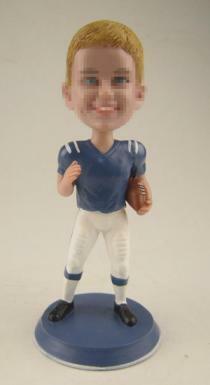 We have a huge range of sports bobbleheads for football, hockey, Lacrosse, golf, tennis, basketball, rugby, skateboard, snowboard, taekwondo, karate, soccer, fishing, fencing, boxing, jogging, skating, bowling, running, kayaking, swimming, skiing, riding, rowing, weight lifting and mountaineering. 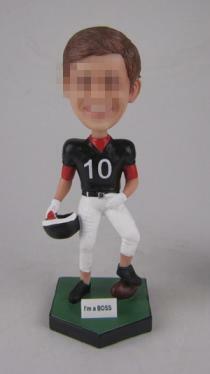 Sports bobble heads for cyclists, referee, coach and cheerleaders also can be found in this special selection.If you or your friend is a sports fun, you must have entered into the rightest place. 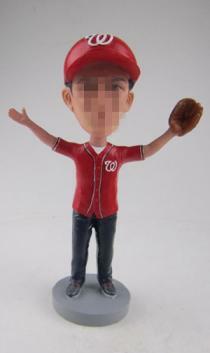 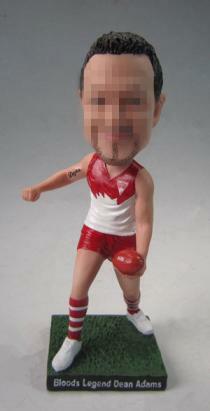 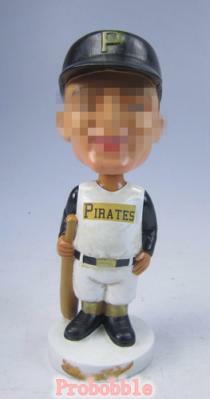 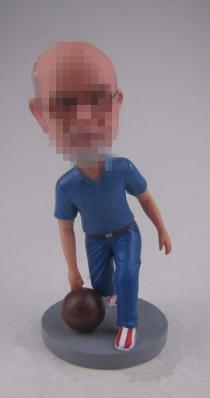 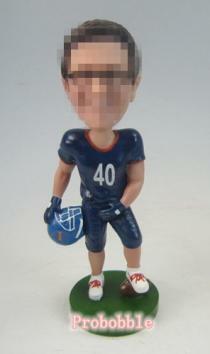 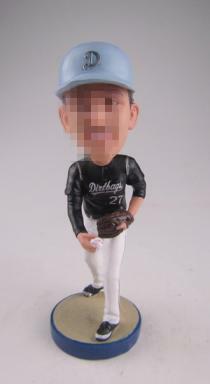 We have years of experiences in this field and focus on sports bobble heads doll. 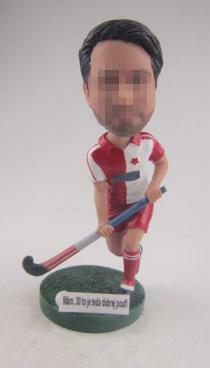 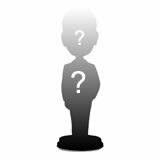 We can also supply you famous sports star bobble heads, like the NBA baskteball stars and football Club stars.Certainly, we can make the fully custom bobblehead doll for you if you want to design your own special sports bobblehead.